- This platform is confidential, not to be shared with others. 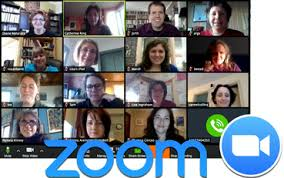 - All Zoom recordings are confidential to this consultation. 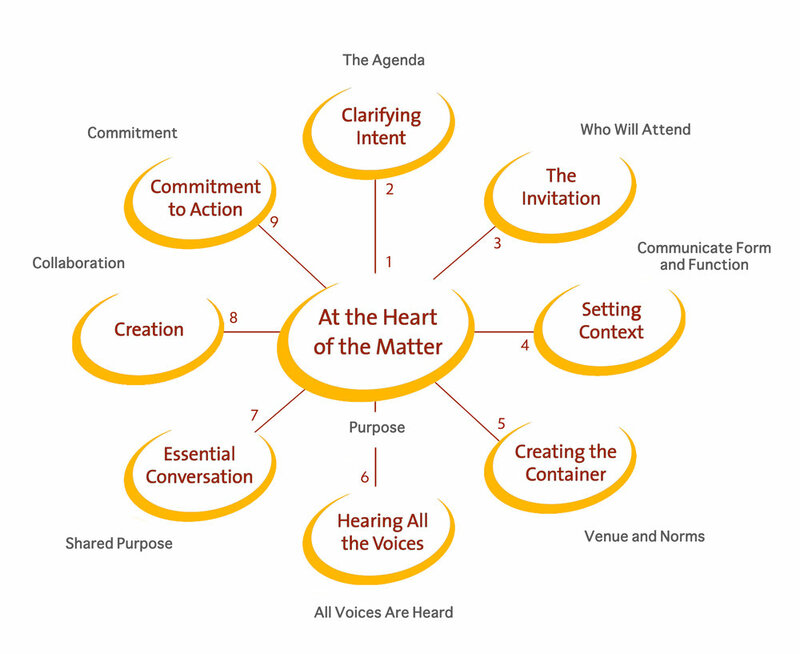 Usage of materials: you are welcome to use the materials utilized with attribution to Center for Purposeful Leadership.